Well, it’s officially happened. I now have a minivan sitting in my driveway. Concrete evidence that I am officially no longer cool. I’m pretty sure I was a “cool mom” until now. 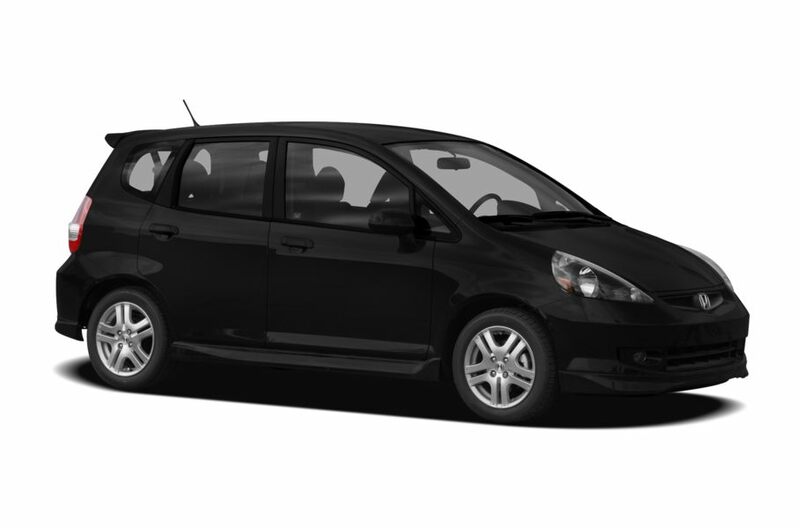 After much resistance, I finally accepted that my small (yet very cool and functional) Honda Fit is not the best car for a mom with two kids and a dog, so we started car shopping for a minivan. That’s what you do when you’re a suburban mom, right? The Fit is such a cute little car! As a car is one of the biggest purchases you make, we did a ton of research beforehand. We knew we needed a bigger car with lots of cargo space. On our last family vacation in Florida, we experienced how convenient power sliding doors are (Andrew could just climb into his seat on his own!) so that was a must-have for me if we were moving up to a van. Cars.com is a great place to do some research on cars, and to get an idea on what your car is currently worth. I personally liked the reviews they have on each car, with the “what we like”, “what we don’t like” and “notable features” sections. It’s quick and easy to compare between models. We finally settled on the 2018 Honda Odyssey as our new family minivan. I’m still coming to terms with the fact that I’m a minivan mom, but it is pretty pimpin’ for a minivan. Power sliding doors, a backup camera (an essential), touchscreen dash….The kids absolutely love it, Lily calls it her “big white bus.” I’m slowly getting used to driving it – it’s a huge jump from driving a Fit. I think I could actually park my Fit inside of it if I needed to! Parking is still a bit of a challenge for me. I’m pretty sure I took up approximately 8 parking spaces when I parked it the first morning dropping Lily off at daycare. All you other minivan moms out there, how long did it take you to feel comfortable parking your vans? It took all of two days for the extra space to come in handy. I was babysitting my niece and I decided to take the kids out for ice cream – which would not have been possible in my Fit. In the van, I threw in an extra car seat, and we were off with plenty of seats to spare – we even picked up my dad en route! I unexpectedly felt very sad about letting go of my Fit. Maybe because it was such a reliable car, maybe because it has been with me since before I got married…there were a few tears at the thought of not driving it anymore. I didn’t think I would get so sentimental about a car, but it definitely happened. I’ve decided to embrace my minivan. Maybe I’ll use my Cricut to make myself an “I used to be cool” bumper sticker. Maybe I’ll buy a new pair of mom jeans to celebrate. Either way, give me lots of space if you see me on the road, I’m the newest member of the Minivan Moms club! This entry was posted in Parenting and tagged minivan, parenting, shopping. Minivans are now known as cool with all the new features and gadgets etc.